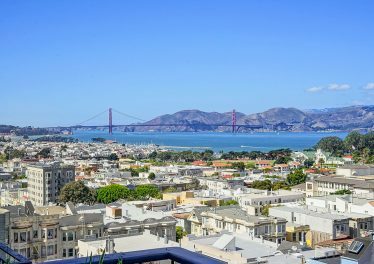 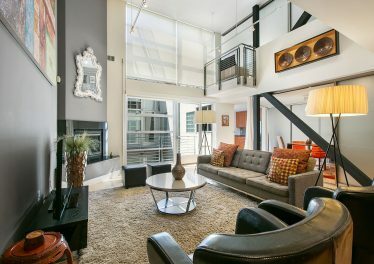 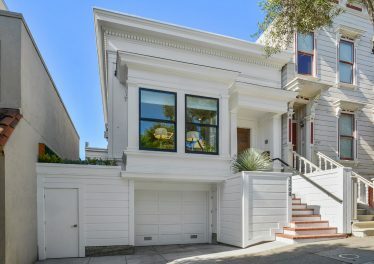 Wonderful Marina style top floor condo on coveted block in Pacific Heights! 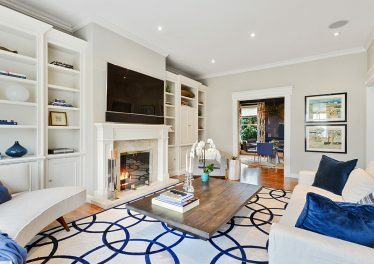 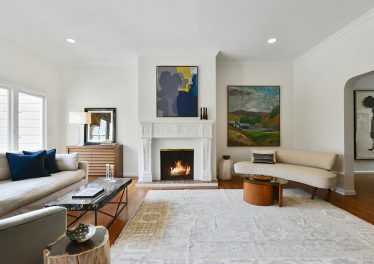 Charming living room with fireplace connects to the formal dining room. 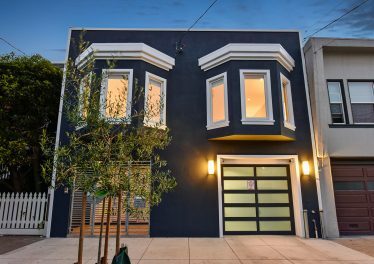 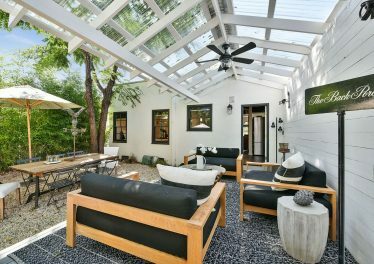 Large remodeled kitchen, 3 bedrooms and 2.5 remodeled baths. 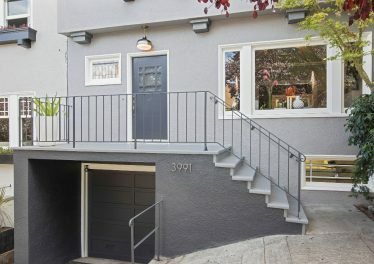 Shared garden and large extra storage plus 1 car parking in garage.